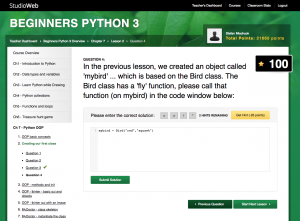 « Should you have Detailed Lesson Plans for Coding Courses? There are few options for Python coding on Chromebooks. It is not as easy as doing it with Windows, or a Mac, but it is doable. Doing a quick check out the Web, I found 2 options, one is easy, while the other takes more work. 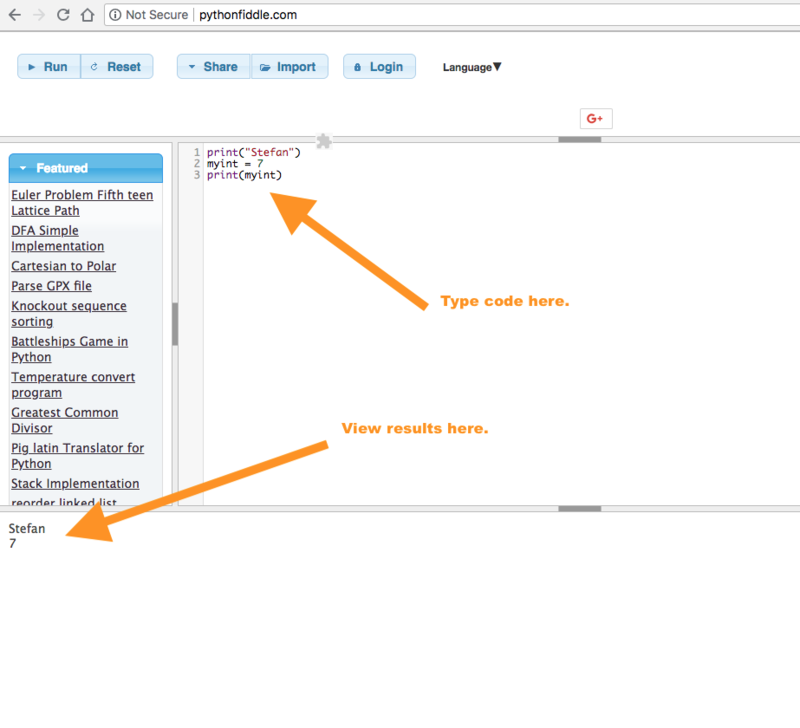 Use a browser based Python code editor. There are a few out there. I found http://pythonfiddle.com/ and it works pretty well. I don’t know if you can run Python gui based programs with it, but you can write lots of Python code and even save it. 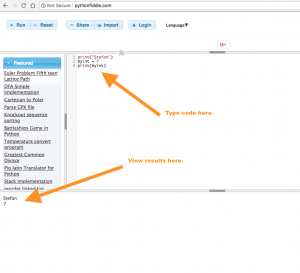 The StudioWeb program includes a code editor that works with Python. 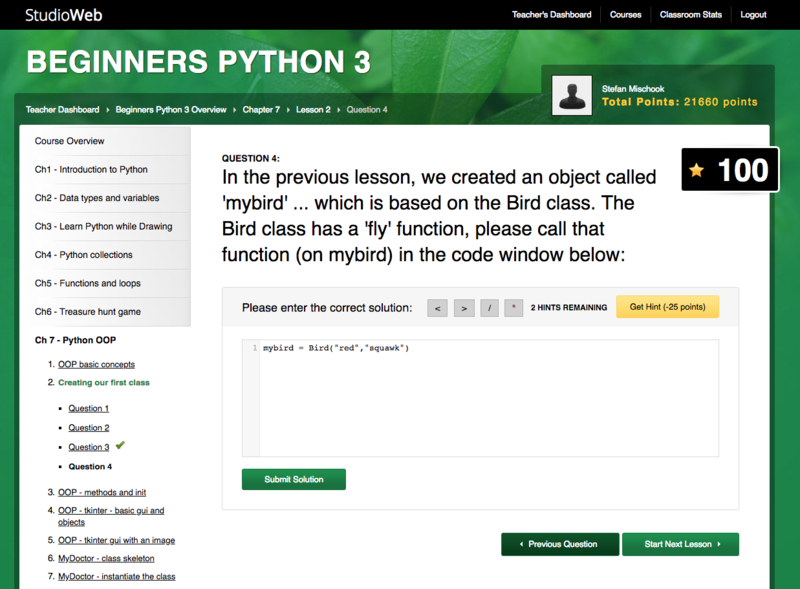 In our Python course, your students will have many guided Python code challenges, where they will be writing actual Python code while getting instant feedback. 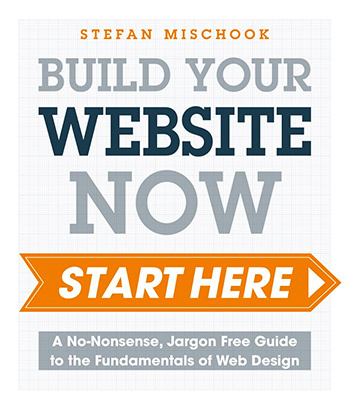 This post was written by: Stefan and posted on Monday, September 10th, 2018 at 8:18 pm.